Phantom players see what others don’t. 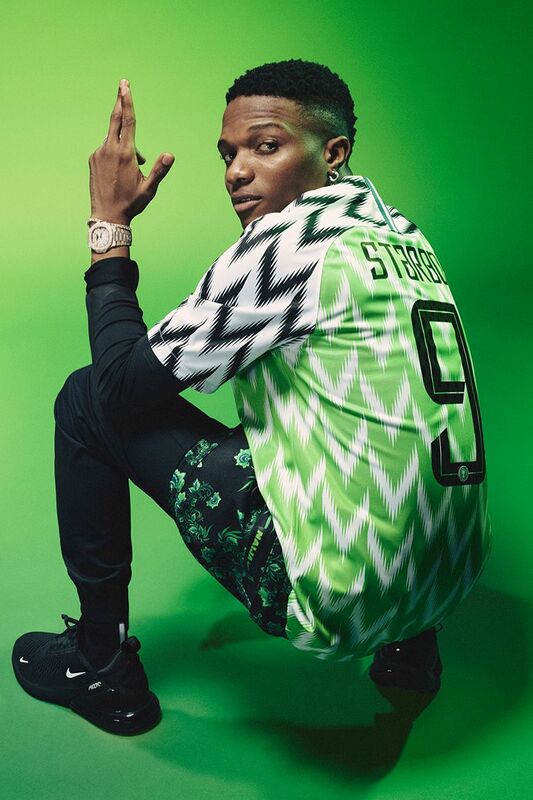 You’ve discovered the hidden Naija restock exclusive to the Awaken the Phantom film, celebrating Nigerian artist, Wizkid’s, cameo appearance. It’s back in limited quantities. 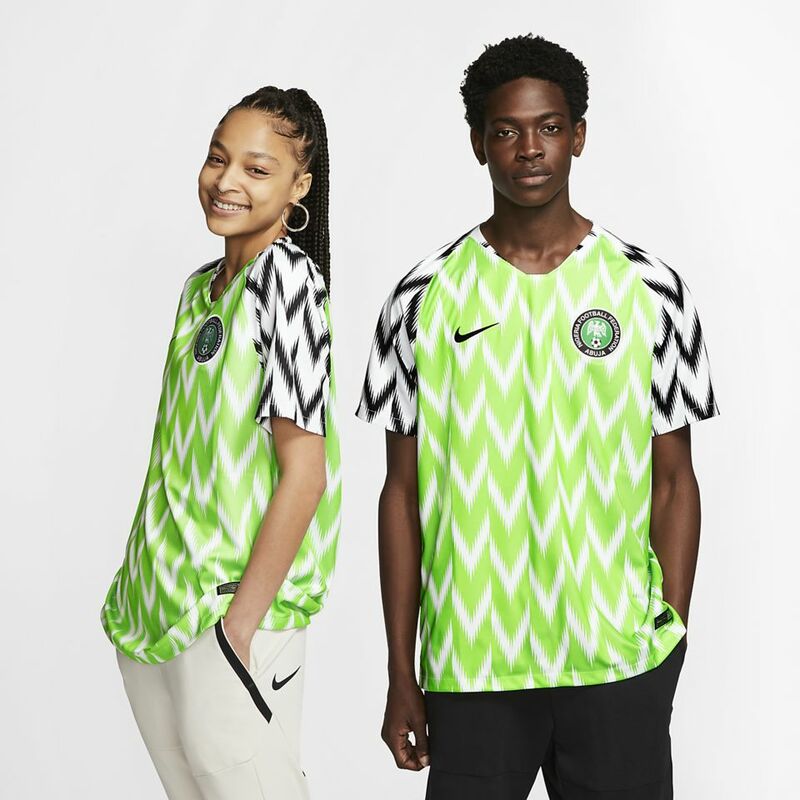 The now iconic 2018 Naija home jersey needs zero introduction. 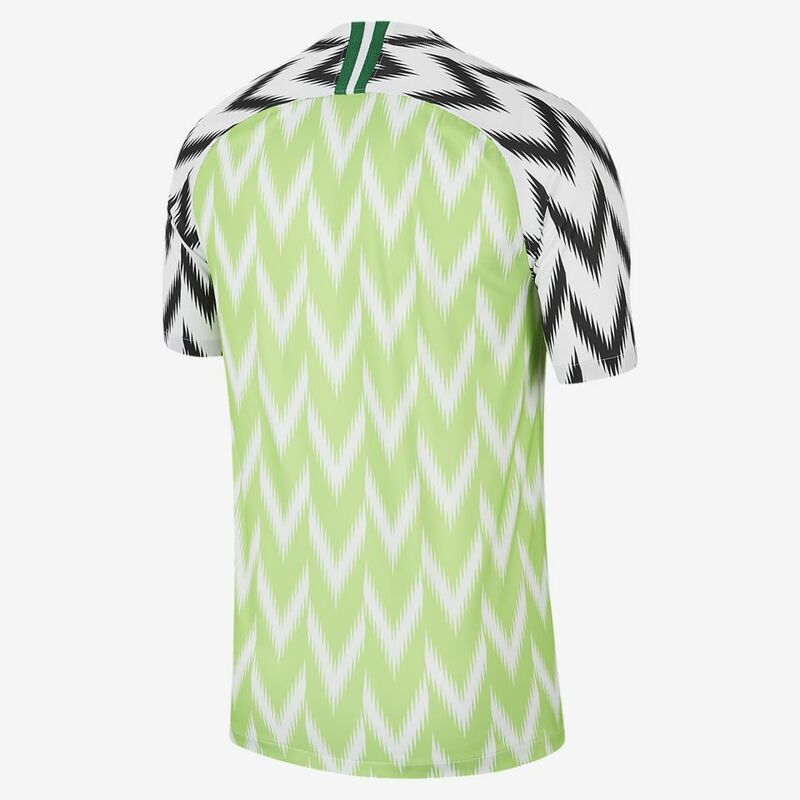 Inspired by Nigeria’s 1994 shirt, the abstracted feather pattern and hyper colors turn heads on and off pitch. Get yours before the restock runs out. 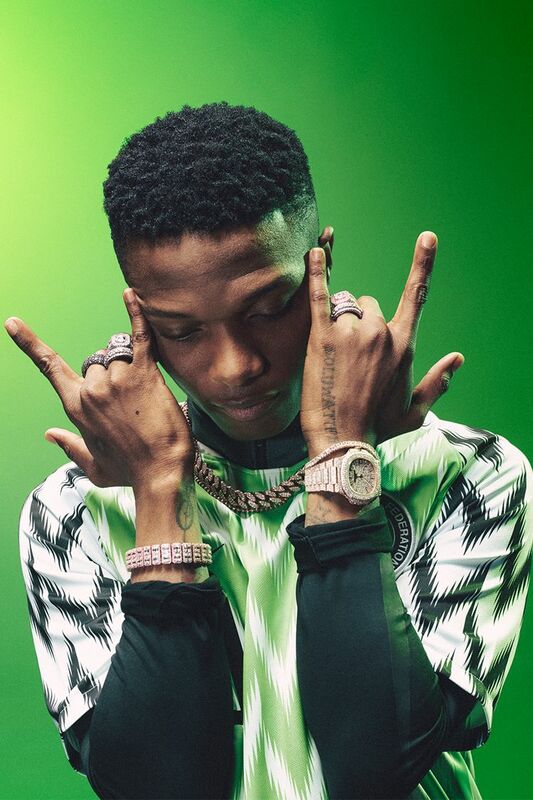 This Naija Restock isn’t’ the only things hidden in the film - watch again, and use your vision to uncover more.